Polyester satin is less expensive than satin fabrics made of silk. Washing polyester satin is an uncomplicated process. It has a luster that gives apparel, lingerie, bedding, drapes or upholstery an elegant look. The weight of polyester satin allows it to drape beautifully and this is one of the reasons it is often used for wedding, prom and other evening wear. 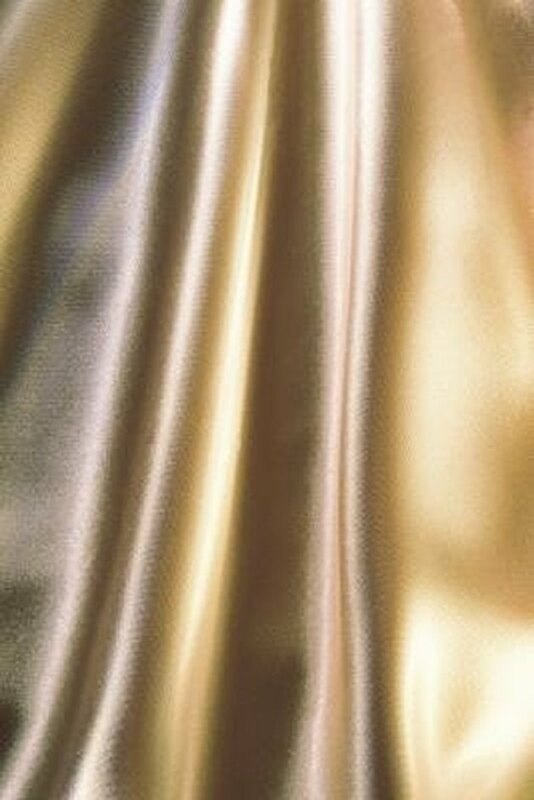 Polyester satin comes in many colors, is shiny and drapes beautifully. Place the polyester satin garment into the washing machine. Set the water level depending on the size of the item. 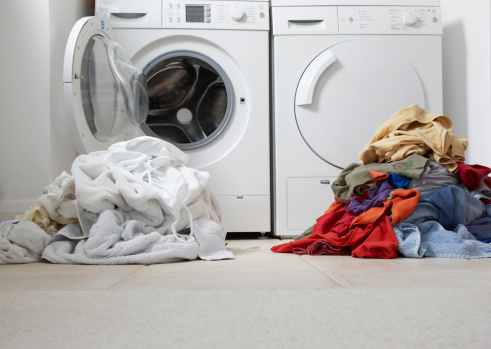 Many queen- or king-sized comforters are too large for home washing machines. Turn the water temperature dial to warm. Set the dial to gentle, delicate or the setting you use for fine washable fabrics. Turn on the washing machine. Add detergent and fabric softener once the machine is full or add these to the appropriate dispensers. Remove the polyester satin immediately when the cycle is complete. This prevents wrinkles in the fabric from forming. Dry the polyester satin in a clothes dryer set on low temperature. Polyester fabrics can melt at high temperatures. Remove the polyester satin once the drying cycle is complete. Hang it up immediately to prevent wrinkling.